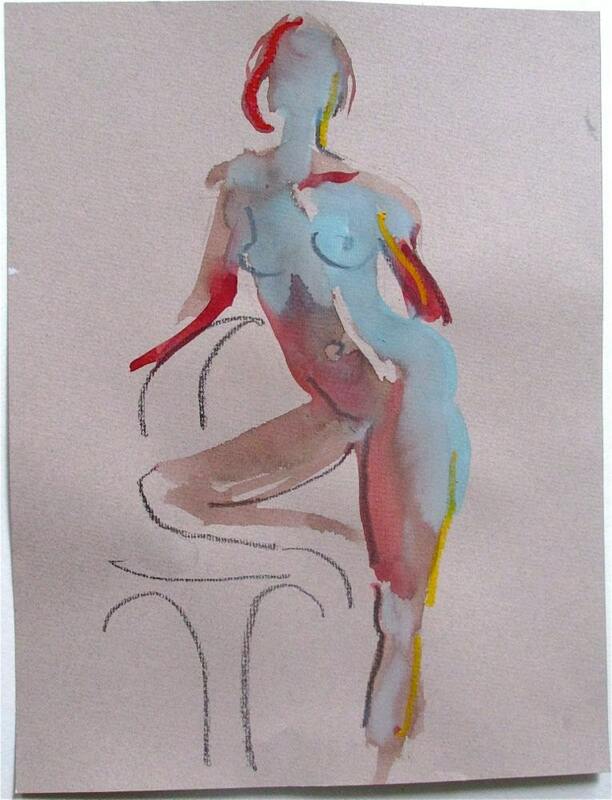 Painted during a 10 minute pose on heather warm/grey paper - I paint every week at a live model session. I love to paint the female form and find beauty in the abstraction of the feminine lines and forms and colors. Note: frame is not included in this sale. This sale is for one painting.